Danielle is a New Mexico native with family roots in Wisconsin. She skillfully handles all of the firm’s financial matters and HR-related activities, plus she is a Microsoft® Excel guru, dog walker, and can wear many different hats when called to action. 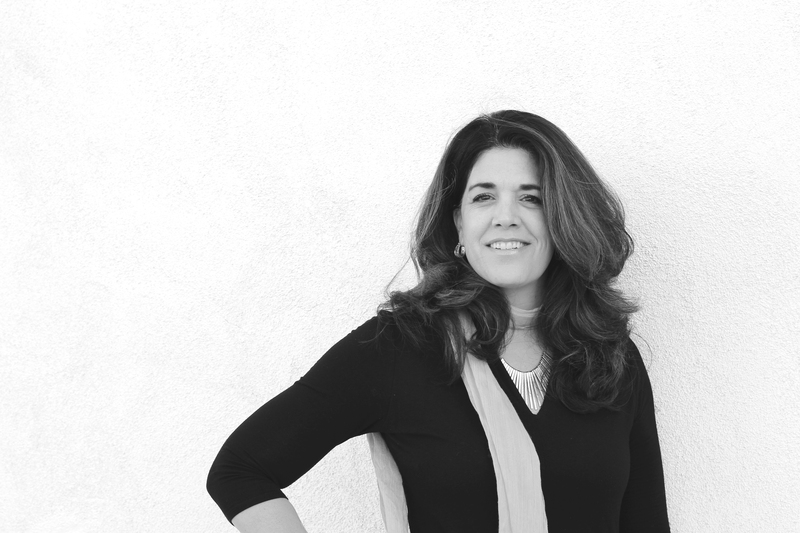 Her past accounting experience for both Fortune 500 companies and small local construction firms in New Mexico gives her a seasoned yet fresh approach to her work at Mullen Heller Architecture. She always enjoys a challenge. She and her husband enjoy traveling and spending time with their kids and grandkids. If you get the chance, ask Danielle about her experience as a bone marrow donor and how you can become one, too! Favorite part of Mullen Heller projects: Seeing the projects come to life. The best place in the world to chill out: On a Belizean beach watching the sunset. When not working: You’ll find Danielle making memories with her loved ones.